My brand new Analog Drums and FX sample pack! Perfect for samplers and drum machines.. This entry was posted on February 1, 2019 by Lee Coombs. 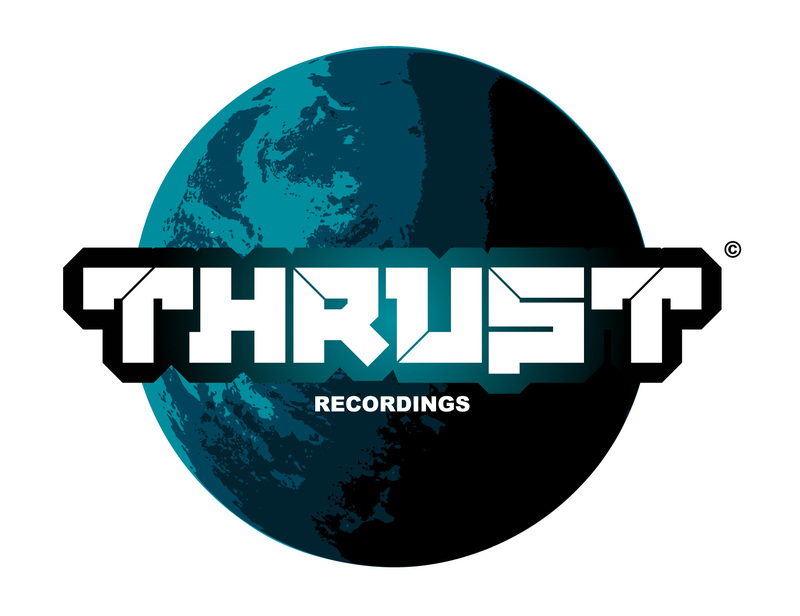 It was filed under Lee's Blog, Studio and Tech, Thrust Recordings .